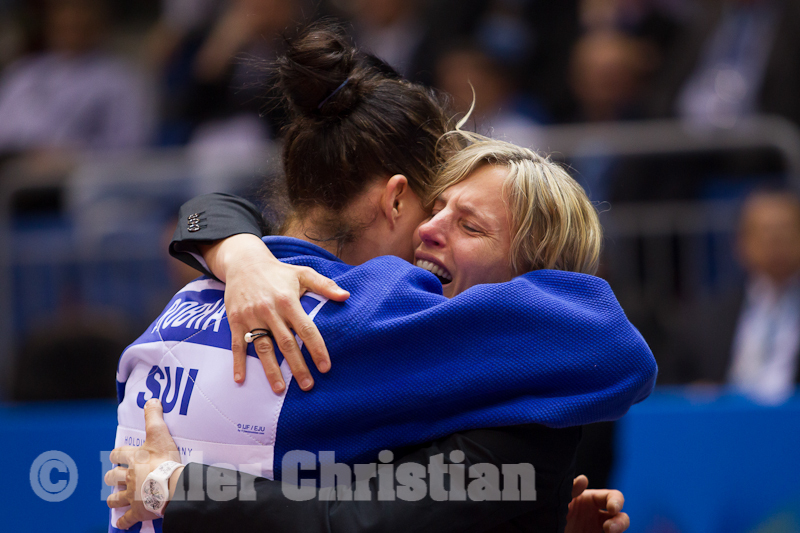 Swiss judoka Monika Kurath was 1997 World bronze medallist in Paris U48kg. 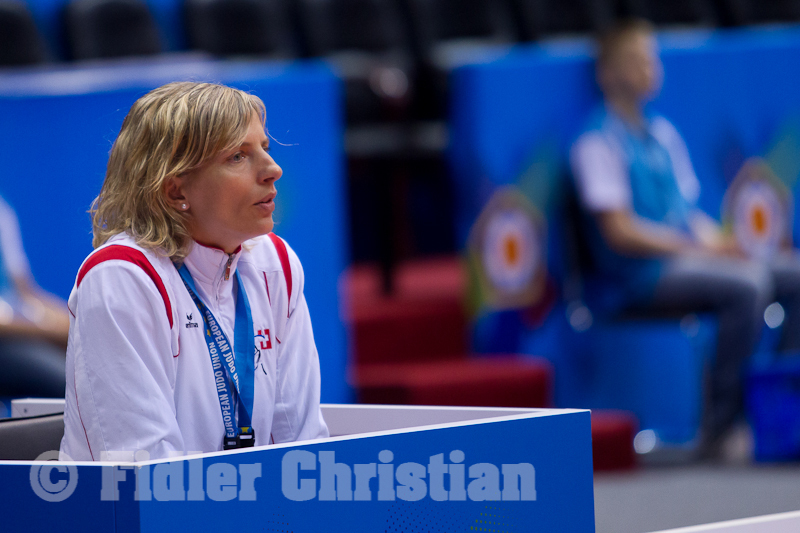 She took international medals at the World Masters in Munich and Czech Cup in Prague late ninetees and won the Swiss International in 1993. 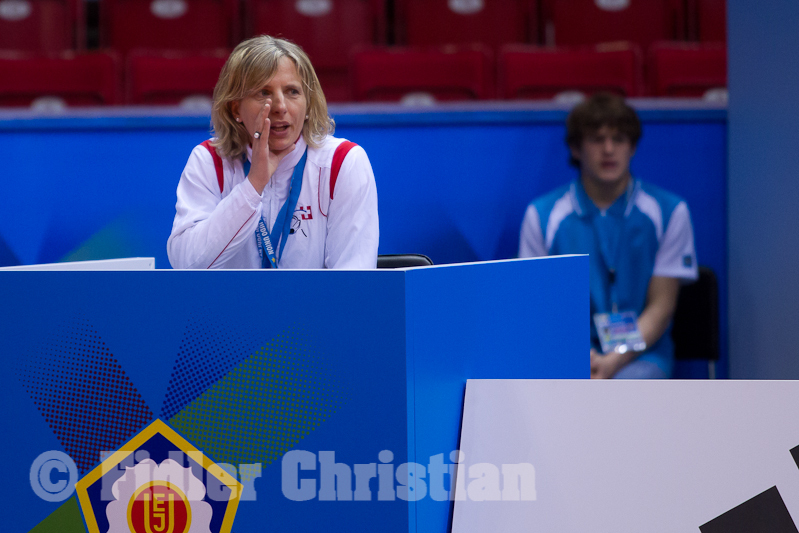 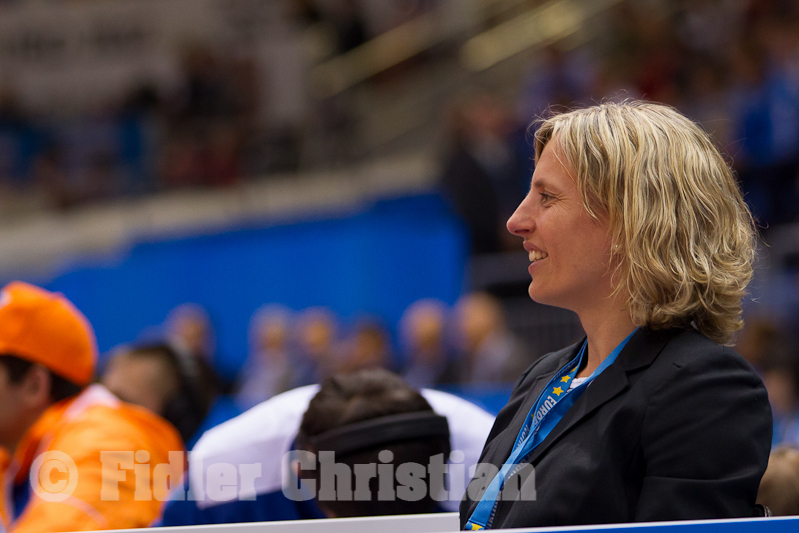 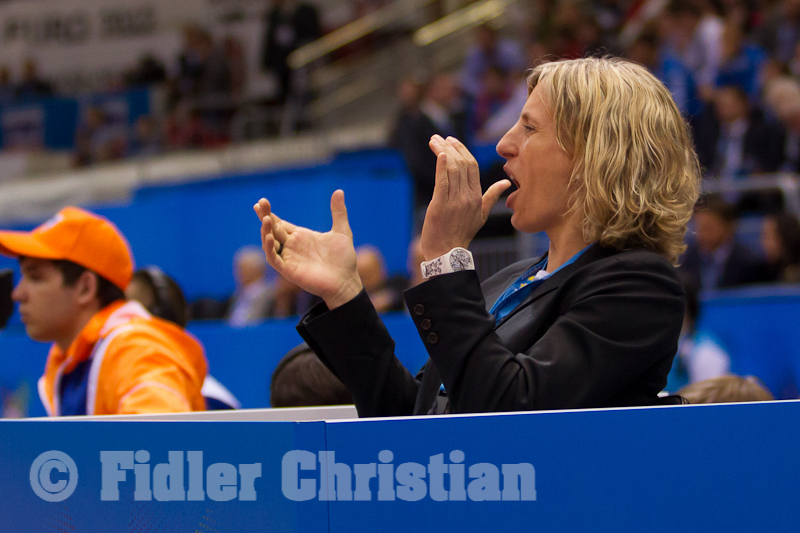 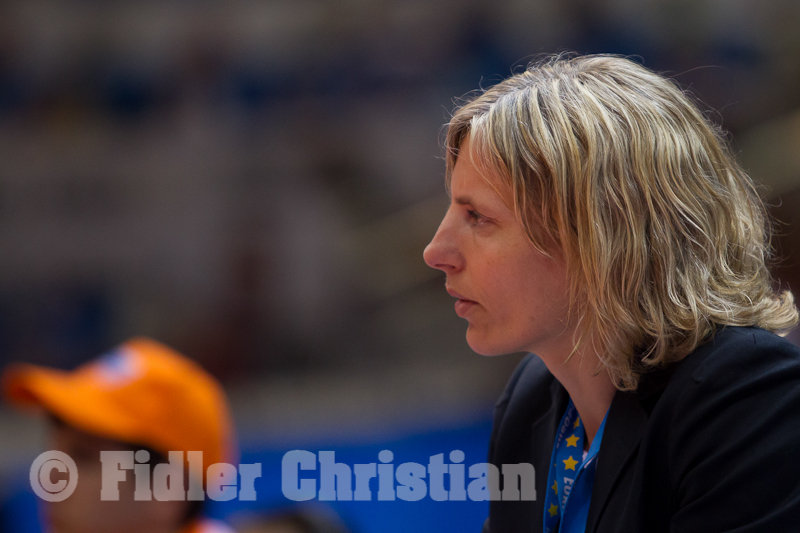 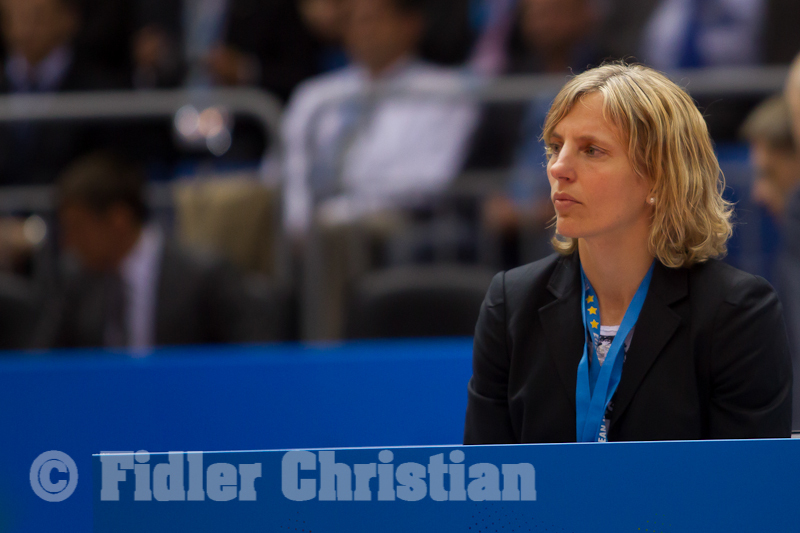 She participated at 3 World Championships and became Swiss and German coach later.